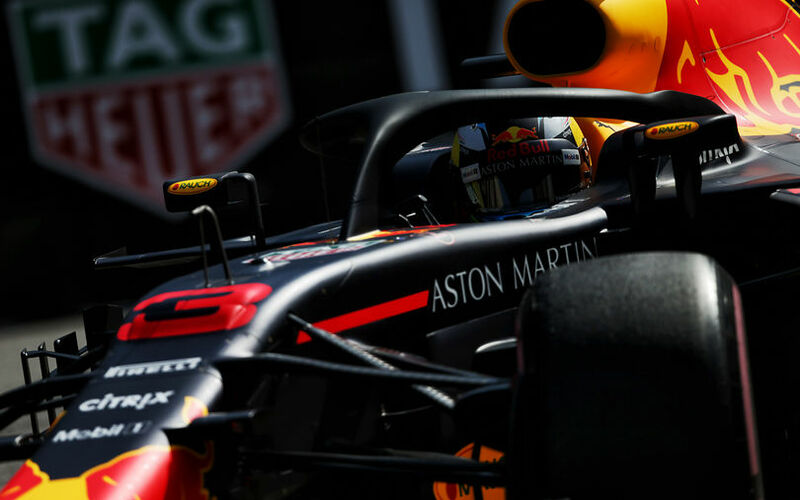 Red Bull team principal Christian Horner revealed that Mercedes has been pushing hard for Pirelli’s special, thinner tyres to be used in the remainder of the championship. Pirelli was put in the light of criticism after having announced at the start of the year that it would use thinner tyres at selected events. Reacting on the overheating issues seen during the winter tests which particularly affected Mercedes’ W09 car, the Milan-based tyre manufacturer designed a special tyre which features a 0.4mm thinner outer surface. The new tyres designed for the special asphalt surface of the Barcelona, Paul Ricard and Silverstone track are believed to be the cure for the overheating issues and hence for the undesired blistering. Mercedes dominated the Spanish and French Grand Prix where the special tyres were in action, prompting teams to guess of how much the modified rubber favour the W09. After Lewis Hamilton’s tyre struggles during the Austrian Grand Prix, Christian Horner is sure that the new tyres favour the Mercedes because it has blistering issues with the normal structure over longer distances in a particular temperature window. Horner revealed that Mercedes team boss Toto Wolff wanted the new tyres to stay or at least reappear in future races of the 2018 season. 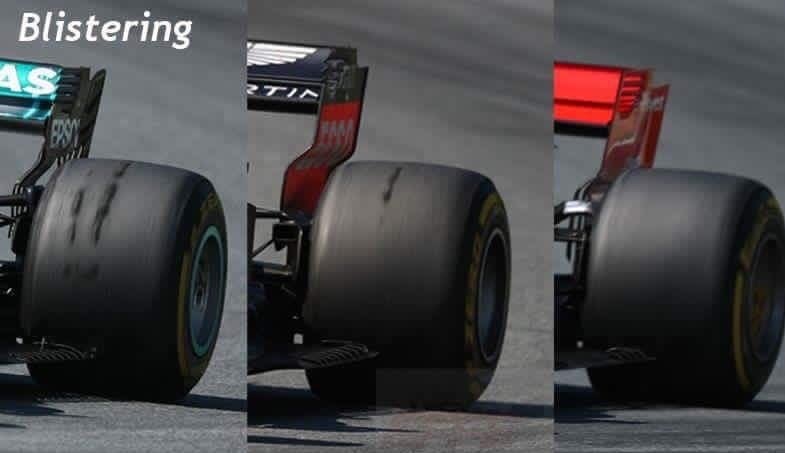 "You can see why Toto [Wolff] has been campaigning to keep this tyre for the rest of the year. "I think that they [Mercedes] will be very strong at Silverstone, but the temperatures if this heat wave continues; we see that these tyres are very sensitive to heat. That could be a really interesting variable thrown into the mix.